2019 marks the 10 year anniversary of FloNationals but the tournament will be getting a massive facelift. 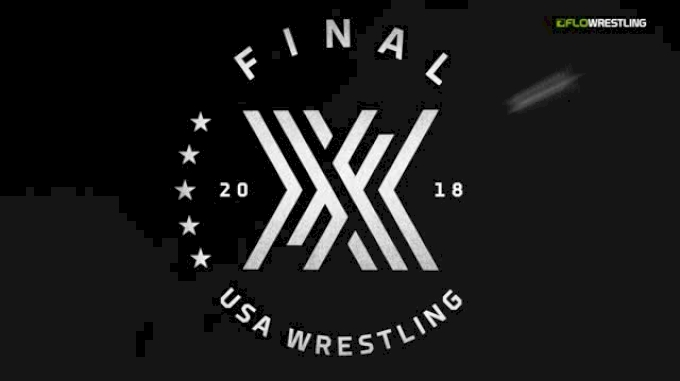 USA Wrestling and FloWrestling today announce that this year's event will move from folkstyle to Freestyle and Greco and serve as the 2019 Men's Cadet Pan American Team Trials. The wrestlers with the highest point total in combined styles will represent the United States at Cadet Pan Ams in Morelia, Mexico, in June. Additionally, wrestlers who place Top 8 will receive separation (seeding) criteria for the Cadet World Team Trials in Akron. The competition will take place at the Kovalchick Complex on the campus of Indiana University in Indiana, Pennsylvania on April 18-20. 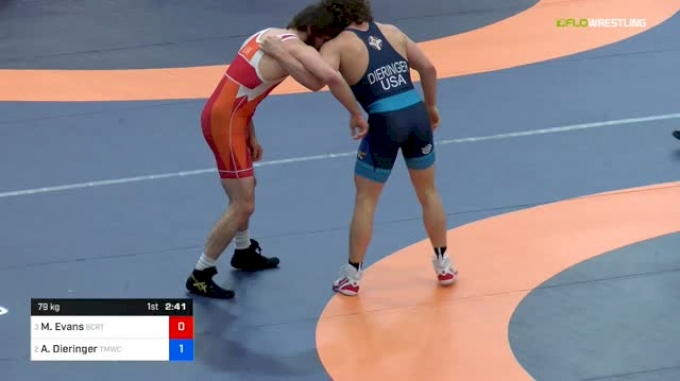 Wrestlers can attempt to make the Pan Am team by entering both styles or can enter only the style of their choice and still receive the benefit of Akron separation. The event is open to all wrestlers who meet the UWW age requirements. There will also be a freestyle tournament for UWW Junior's though there will not be team selection implications for that division. Weight classes for UWW Juniors will be standard UWW weights with the addition of a 54kg class. “USA Wrestling is excited to partner with FloWrestling, as FloNationals transitions into a major freestyle and Greco-Roman competition. It has already established itself as a premier competition, and we look forward to helping build this event in the future. Our nation’s top young wrestlers in the international styles have a new showcase, and this is an important part of the qualification process for U.S. international teams. We encourage our athletes, coaches and parents to join us in Indiana, Pa.,” said Rich Bender. Details regarding weights, point system, and level separation have been outlined by USA Wrestling in the following documents. Above are the ten UWW Cadet weights (kgs) that will be used in determining the 2019 Cadet Pan American team. The trials event will take place at the Kovalchick Convention and Athletic Complex on April 18-20, 2019. Athletes will earn points for competing in both Greco-Roman and Freestyle. The highest point value (both styles combined) will earn the right to compete in both Greco-Roman and Freestyle at the 2019 Cadet Pan American Championships. Athletes that placed top 8 in both styles from the FloNationals event, with the highest point value, have first criteria. If there is a tie in points, the athlete with the most pins in the least amount of time will earn the spot. In addition, if there are no athletes that placed in the top 8 of both styles, the spot will be awarded to the champion from either Greco-Roman or Freestyle that has earned the most falls in the least amount of time. 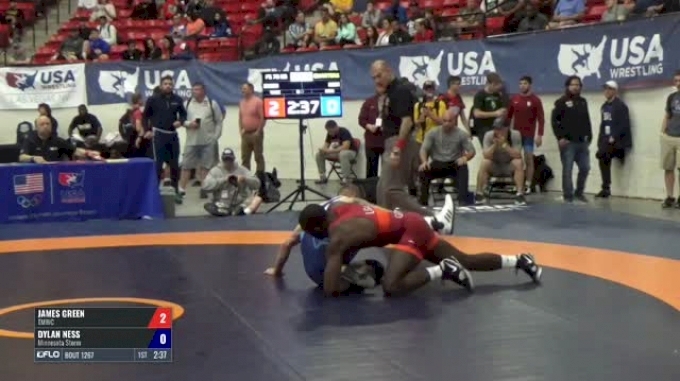 If there are no pins to break a tie, the second criteria used will be most tech falls in the least amount of time. The Cadet Pan American Championships are currently scheduled for June 28-30, 2019 in Morelia, Mexico. A passport will be required, so it is highly recommended that you plan on securing a passport at your earliest convenience. 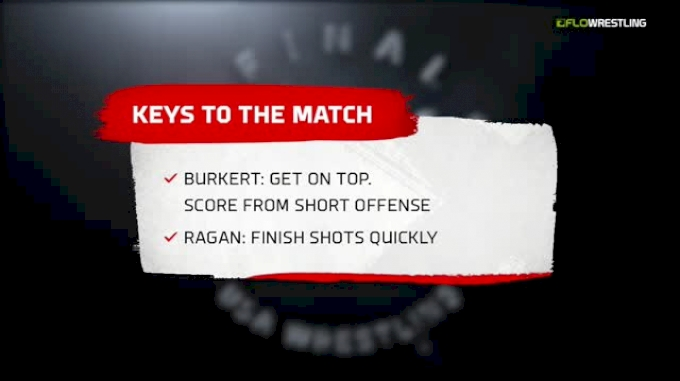 USA Wrestling will work down the list in rank order. If for any reason an athlete can’t make the weight or is unable to pay the participation fee, USA Wrestling reserves the right to take the necessary steps to fill the team as quickly as possible. 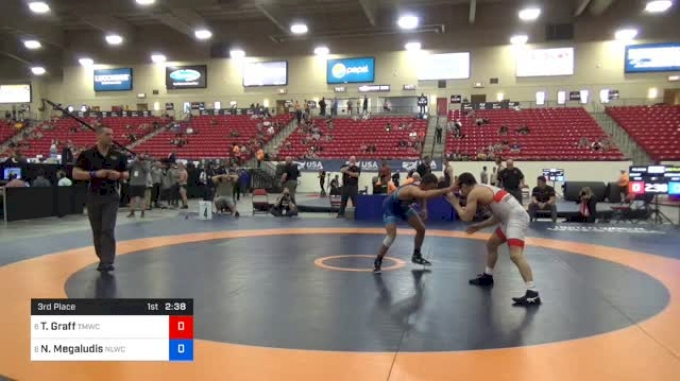 UWW Cadet: This division will employ double-elimination line bracketing with wrestle-backs to third place.